Brightly coloured surfaces are in fashion in architecture ‑ but why? Who decides building colours? What does the colour pink mean? Listen the Helsinki Design Weekly podcast, and you’ll know. 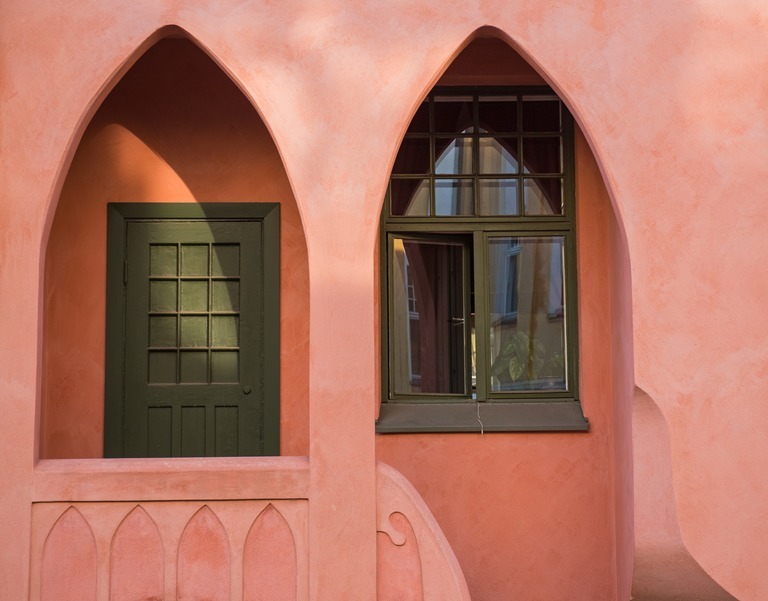 In the studio with Helsinki Design Weekly, we’ll meet landscape architect Saara Pyykkö, who does research for Aalto University about the colours used in new district architecture, and interior architect Fanni Suvila, who knows about pink. In addition, British designer Yinka Ilori tells the story of how he uses colours in his work. 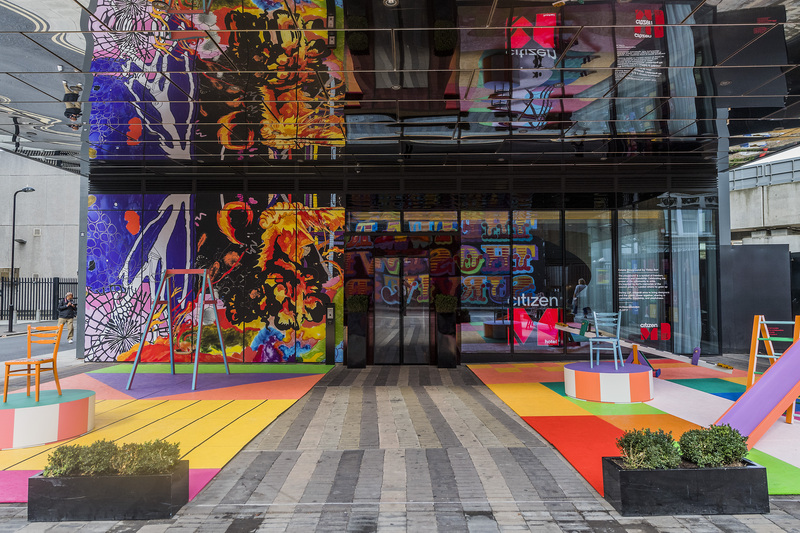 The Shoreditch Hotel entrance – Citizen M hotels hosted two installations as part of the London Design Festival. Who decides the colour of the city? Why do new houses include brightly coloured elements? Listen to the entire discussion and take the bubbly-glass test here. Now Reading Which comes first: colour or form?